It's a big weekend for Nova Scotia's opposition Progressive Conservatives. The party's annual convention is in Halifax and has attracted some big names, including former MP Peter MacKay, but all eyes are on the party's new leader, Tim Houston. The Tories will discuss a number of issues facing the province this weekend, including Northern Pulp and the economy. According to Houston, the top concern in Nova Scotia right now is health care. This is the first AGM the party has held since Houston took on the top job. "It's a chance for Tim Houston to really strut his stuff as a leader,” said Nova Scotia Community College professor Ed McHugh. McHugh says while the Tories face some challenges, they also have some opportunities. The AGM is expected to bring hundreds of people to the city. The executive director of the Downtown Halifax Business Commission says the region has been hosting a lot of political events recently. Houston says the party is already gearing up for the next provincial election. The AGM runs until Sunday. 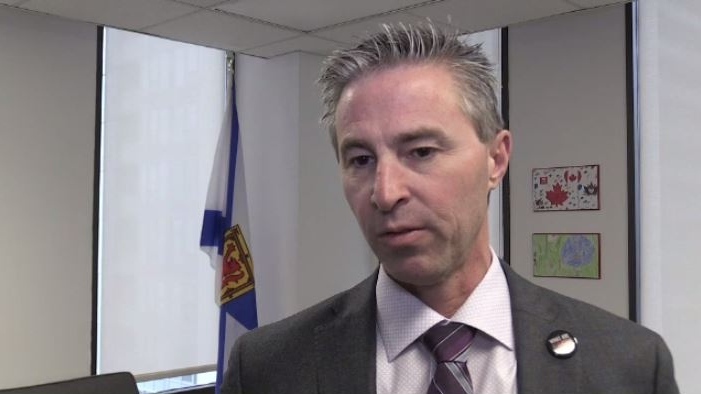 According to PC leader Tim Houston, the top concern in Nova Scotia right now is health care. “We have big issues in the health care system and we have a government that won't accept that there are big issues in our health care system,” he said.